BullGuard Challenge : Try it and forget others. Android-based devices are now a common target for malware and spyware. A cloud-based antivirus engine stops viruses getting through including unwanted apps such as adware. It also scans new apps for malicious code that may be ‘hiding’ in the app. And because it’s cloud-based you’ll always have the most up-to-date protection… and virus scans won’t drain your battery. Cloud-based AV engine: Ultra-fast Antivirus based on cloud technology that doesn’t drain your battery. 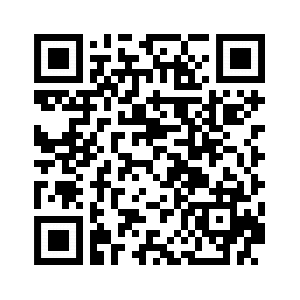 Full scan: Allows you to check the entire phone for possible infections, malware or unwanted apps such as adware. On-Access scan: Automatically scans apps as soon as they are installed on your device notifying you immediately of any malicious or suspicious apps. Always up-to-date: Comprehensive virus detection thanks to cloud technology which delivers up-to-the-minute protection. The ‘signatures’ from new malware are automatically added to the cloud. We use this technology to ensure virus updates are automatic and up-to-date. This update speed ensures your device is always protected from new viruses. Losing or having a mobile device stolen can feel disastrous – data, photos, personal phone numbers and more, exposed. A full suite of antitheft tools means that you need never worry again. You can remotely lock your device, locate it or wipe all data. There’s also a ‘scream’ function to locate your device, even if the volume is muted. SIM protection means that if anyone tries to replace the SIM card, the phone is either locked down or the data is wiped – it’s your choice. Lock and unlock: If your device is stolen, you can lock it remotely from any web browser using the BullGuard Mobile Security Manager dashboard, so that the device cannot be used and your data cannot be accessed by unauthorized users. Locate: You can map the location of your phone from any device with an internet browser. If you have lost your phone you can see where it is, or if it is stolen you can report its location to the police. SIM-change protection: Automatically locks or wipes the device if a thief replaces the SIM card. Scream: Activate an alarm to help you locate a misplaced device within hearing distance even if the phone is muted. Backup and restore with a simple one click backup function. Back up and store contacts, calendar and SMS securely, with an encrypted connection to our servers. You can back up from your device or via the web dashboard. And if you change your device - no problem. Simply migrate the data to your new device. Backup and Data Restore: A simple one-click backup that efficiently protects your information. Data back-up: Contacts, calendar and SMS messages. Safe storage: Storage for your contacts, calendar items and appointments. All backup files are sent through a secured connection to our servers. Backup and Restore from anywhere: Enables you to back up and restore your data from any computer. Simply access the web Dashboard via a browser. This means if you lose your device you can still gain access to the data and restore it to another device if you require. A Call Manager function lets you block unwanted calls and keeps your text message inbox free from irritating spam. You can stop spam ad messages in their tracks with a block on short code numbers that spammers typically use. You can also create ‘whitelist’ to allow useful short code numbers through. Another feature allows you to review the blocked calls and messages. Blocked items tab: Allows you to view what items you have blocked on your device. Blacklist tab: Allows you to choose how to block a specific number (either calls, SMS messages or both). Short code block: A useful feature blocking all incoming communication from phone numbers with 5 or less digits. This means no more spam advertisement messages clogging your message inbox. Whitelist tab: Some short code numbers – 5 digits or less – are useful, for example, they are often used by mobile providers. You can create a whitelist so useful numbers are allowed. This complements the blacklist service, allowing you to decide which short code number calls you want to accept. Every parent has nagging anxieties about what their kids are up to on their mobile phones. Parental controls help you quell those doubts by giving you back a bit of discrete control. Call monitoring: Allows you to see who your child is calling and texting. 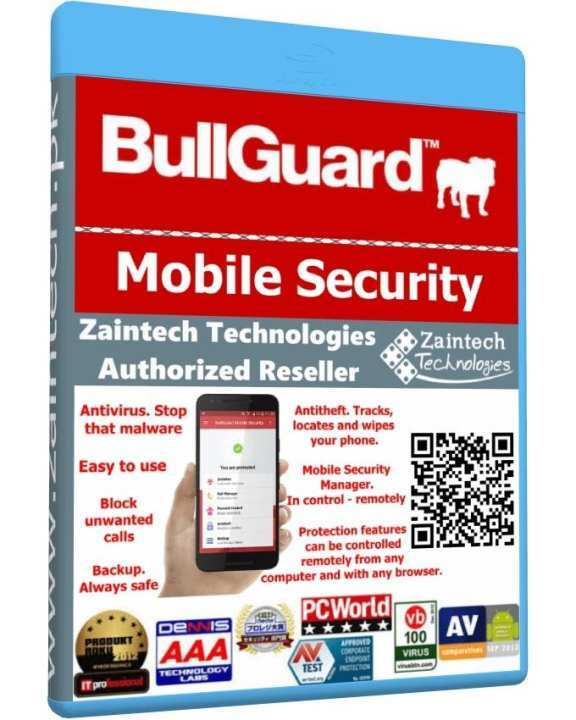 BullGuard Mobile Security Manager gives you complete control over your device if it’s lost or stolen. All of the security functions can be operated from your web dashboard, on any computer with a browser, whether it’s remote protection, back up or managing your settings. You’re in control. Mobile Security Manager: Web-based platform so you can remotely manage and monitor your device from another computer, whether it’s a laptop, tablet or desktop PC as long as the browser is compatible. laptop, desktop PC or other computer. Remotely execute actions on the device: Put in place your antitheft commands and run scans to ensure your device is free of malware. Application Manager: Have full control over application settings and behaviour and prevent app settings from being changed. Parental Control Monitoring: Parents can discreetly view calls/messages to and from a child’s device and also view apps that are installed on the device. Remote Tracking: Enable a GPS tracking feature which allows an app to report on the device’s location.